This spacious and well presented two double bedroom flat for rent offers spacious reception with room to dine, private and decked balcony with views over the south east and modern fitted kitchen with appliances. This lovely home includes modern bathroom with shower over bath and separate WC and includes unallocated parking for one. 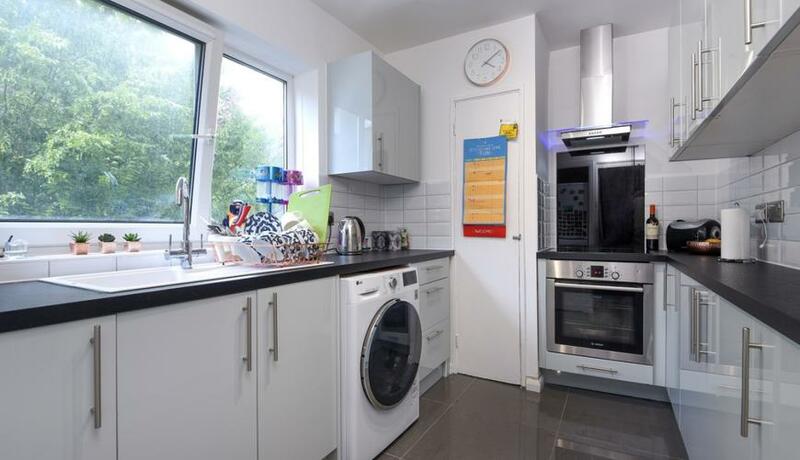 Situated within this cul-de-sac road close to both Blackheath and Lewisham train and DLR stations as well as most bus routes. Also close to the Village for shops, bars and restaurant's and a short distance to Lewisham shopping centre and supermarkets.